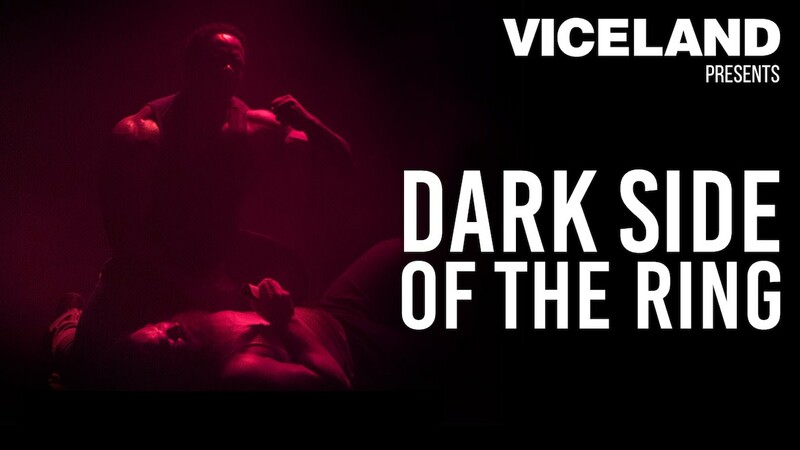 WOL: Viceland's Dark Side of the Ring and more! Wrestling Observer Live with Bryan Alvarez and Mike Sempervive is back today with an extended interview with Evan Husney, one of the producers of Dark Side of the Ring which premieres with a Randy Savage and Elizabeth documentary tonight on Viceland! We'll talk the various documentaries airing over the next six weeks, the behind-the-scenes, and tons more, plus some wrestling news to start the show. A fun show as always so check it out~!